Our alumni have done some amazing things. 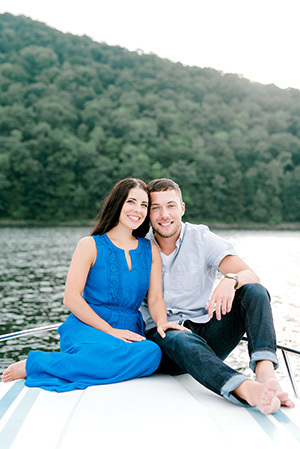 Matt Bodamer is currently featured in our Alumni of the Month Spotlight. Please visit our Alumni page to learn more about the great things our alumni have accomplished since high school. While you are there, nominate an alumnus. 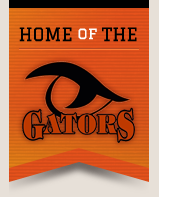 Welcome to the Port Allegany School District, home of the Gators! We invite you to browse our website, where you will find information about many of the outstanding people, programs, and initiatives within our district. The value of a Port Allegany education goes beyond test scores and acceptance to colleges and universities. Port Allegany is committed to fully engaging our students and opening their minds to explore, grow, achieve, and develop skills for life through participation in an excellent curriculum and a variety of extra-curricular programs. The Port Allegany School District is grateful to the community for its support and encouragement of our schools, students, and staff. It is an honor to serve as superintendent of the Port Allegany School District. Port Allegany and its surrounding communities have a reputation for supporting, promoting, and valuing the varied educational, artistic, and athletic opportunities afforded to our students every day. I hope that you will find our website and social media initiatives as convenient resources. We have designed this site with the intent to keep our families and community well-informed of news, important information, and a platform to share in the successes of our students and dedicated staff. Stay connected with us; PASD cares about its students and its community!